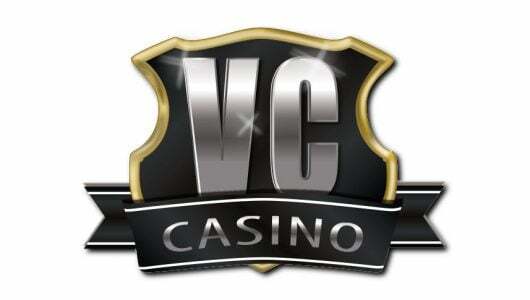 Video poker is a mainstay with players be it at virtual or land-casinos. The game offers greats odds, it has the universal appeal of poker and not to mention its jackpot potential. 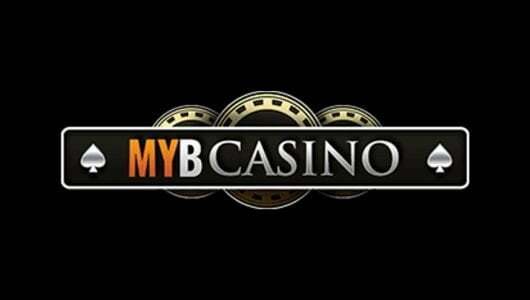 In this article I'm going to give you a couple of pointers that will help you when playing video poker online. Of all the casino games this is the only game that favors the player. 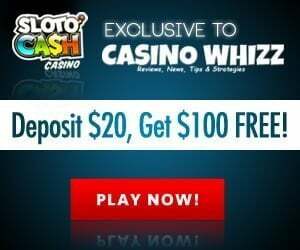 However, you must be a skilled one to beat the casino consistently. In many cases video poker remained unchanged. 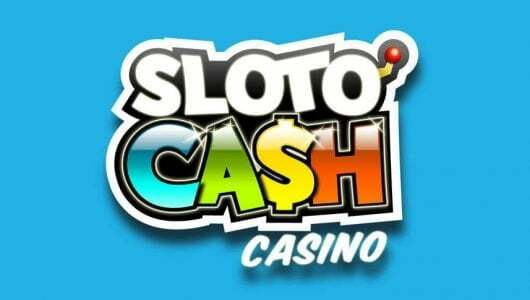 Software developers for online casino games crafted newer and outrageous versions of the game. The reason for this is so that the online version can compete with its land-based counterparts. In video poker the hands are ranked in the same manner as five-card draw. In games where there are wild cards, additional hands include the wild card like five of a kind. If a royal flush contains a wild card, it’s considered a lower ranking hand that a traditional royal flush. Video poker is a very popular game since it contains elements of both slots and poker. It’s one of the few games in the casino where the player still has a sporting chance. Unlike the majority of games whose outcome is determined by luck: skill and strategy are the main ingredients of video poker. If compared to slots machines, video poker is devoid of themed symbols but incorporates a fifty-two card deck instead. Players have the opportunity to hold during the first phase of the game in an attempt to draw a winning hand. A hold can be cancelled by pressing the button a second time. If you decided which cards you’d like to keep, you can press the draw/deal button. Although video poker is a house-banked game it’s important to remember that it’s not out to rip you off. Unlike in real poker, skills such as bluffing and reading your opponent’s tells are null and void. You can never suffer a ”bad beat” and the hand always pays out according to the paytable listed on the machine. Traditional poker players can lose at this game because it’s based on fixed odds, percentages and random numbers. Interestingly there are many good plays in video poker that will be terrible in a live poker game. For instance, the best possible move in machines is drawing to an inside straight. In a live game it’s considered improper play since the odds against you is 12 to 1. Video poker has loads of subtle differences and little nuances. Because of this it can be one of the biggest winners for the house even though it offers a 100 percent return. 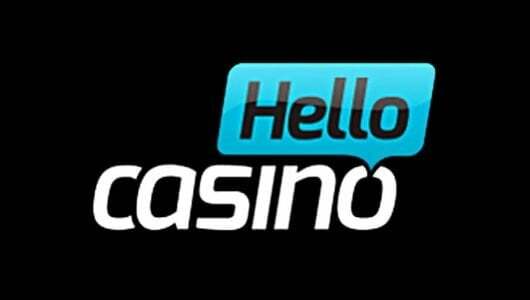 Many of the games that entered the cyber gambling market now feature multiple hand options, huge payouts and side games with hybrid versions of keno and craps. 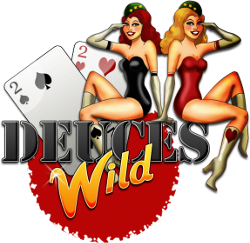 In deuces wild all the twos count as wild cards and represents any card. If you have three kings and a two, the two acts as a king. You now have four kings. The chances of getting a ranking hand is very good, this is why only hands of three of a kind or better win. *The outcome of the game depends on how many deuces are held. If you have 4 deuces don’t draw any cards. Three deuces: If you don’t have a royal flush or 5 of a kind, draw two. Two deuces: Don’t draw if you have 4 of a kind or better. Draw one with 4 cards to a royal flush. If you have another hand, hold the deuces and draw three cards. If you don’t have any deuces hold a straight, flush or royal flush. Four cards to a straight, flush or royal, draw one. If you have 4 of a kind, draw one card. Three of a kind, draw two. Draw three cards if you have a pair. Draw two if you have three cards to a straight flush. Hold two cards if you have same-suited high cards like 10, J, Q, K.
Drrtaw five cards if you have nothing. Any additional card the joker is added. Instead of a 52 card deck, the deck is 53. The wild card is the joker. The additional joker makes it easier to achieve a high ranking hand. 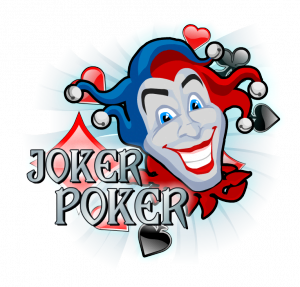 When you play joker poker you need a higher ranking hand to win such as two pairs or better. When you have three of a kind or higher, hold. Hold four cards to a royal flush. If it’s a four-card straight flush, hold the K or A. Three cards to a royal flush, hold. A paying pair of high cards, hold. Any three cards to a straight flush, hold. Without the king or ace, hold any four card flush. If you have four cards shooting for a straight, hold. Hold the joker if you don’t have a hand. Let the machine deal you 4 cards. One of the most popular video poker variants. To win at this game you need a pair of jacks or better. The minimum stake is 5 coins. If you have a straight or higher, hold. If you have 4 cards to a royal flush hold and draw one. Draw one card if you have 4 cards to a flush pr straight flush. Draw two cards if you have three of a kind. If you have two pair draw one. In other words the two pair are held. Draw two for a three card royal flush. Four card straight, draw one card. Two high cards, J, O, K, A, draw three. Draw four cards if you have a high card. When you have three high cards (jacks or better), hold two of the same suit. Hold the two highest cards if the suit differs. If you have nothing, draw 5 cards. Before you play compare the paytables of each game. The machines that offer the best value are progressives because you can win more money playing them than playing flat top machines. The return the machines pays out is normally expressed as a percentage. It’s possible to get a return of more than 100 percent on some machines. Look for a video poker machine that has a large jackpot. Always wager the maximum possible stake since a smaller bet pays out smaller odds. Five coins is the maximum possible bet. 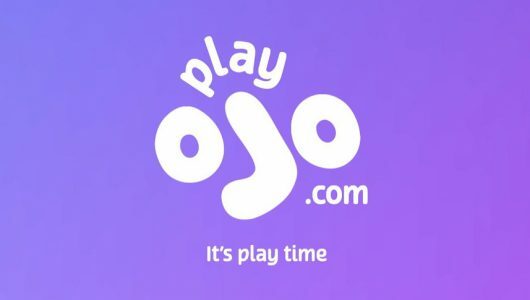 A jackpot with 5 coins pays on average 4,000 coins. If you inserted one coin you’ll receive a payout of 250. Before you play, learn and understand the game’s strategy. It differs from traditional five card poker because in video poker there’s no bluffing involved. The easiest video poker variant to learn is jacks or better. In video poker it’s foolish to keep a kicker instead of a pair. Use the correct strategy for the game you’re playing. Games with wildcards like joker and deuces are more complex since they require a different strategy than jacks or better. While you’re learning, take your time and don’t rush your hands. Don’t forget that in a straight an ace can be used as a low card or a high card.